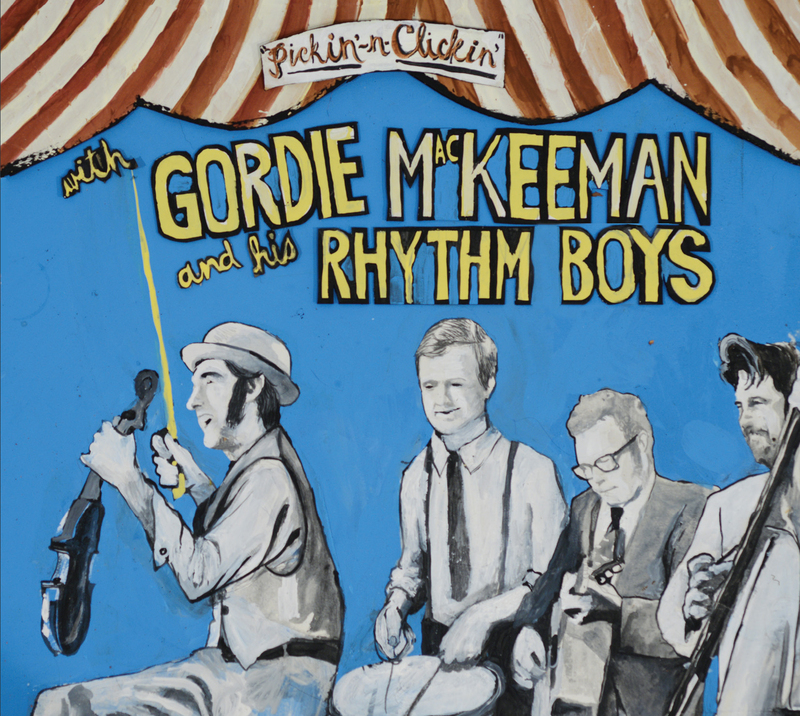 A mix of traditional bluegrass and roots music bolstered by some of the finest musicians in Atlantic Canada, Prince Edward Island’s Gordie MacKeeman & The Rhythm Boys have struck gold with their newest record Pickin’ n Clickin’. 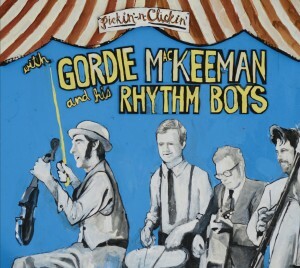 Songs like the MacKeeman-written Jim’s Lament and the traditional Black Velvet Waltz both nod to the roots of bluegrass with gratitude while high-energy tracks like Champagne Polka and King Ganam Style keep the record moving forward tempo-wise. 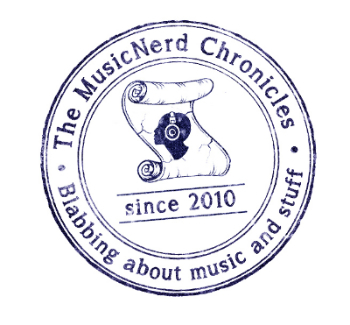 It is a mix of traditional-leaning ideas with modern thinking that ultimately makes Pickin’ n Clickin’ an absolute must-have for fans of Celtic, roots and bluegrass music.